Eat Clean. Get Lean. Burn Fat. 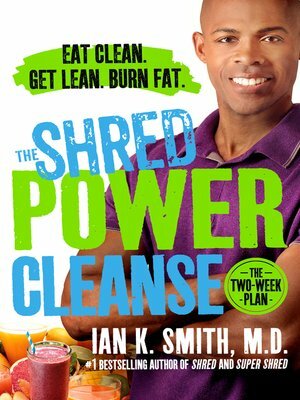 Dr. Ian is answering Shredder Nation's call for a short-term, fast-acting cleanse that will help you reset and power through to your new weight loss goal! - A Weekend Power Tune-up bonus, designed to keep you on track long after the two weeks of the cleanse are up and all some Shred Cleansers will need. The SHRED Power Cleanse will keep you satisfied, clear your mind, and leave you several pounds lighter.